The Texas A&M University-Commerce Lions are back in the Lone Star Conference Tournament for the first time since 2011. This will be the Lions 15th appearance in the tournament. The Lions earned the three seed with their 5-4-1 conference record and will face the second seeded Mustangs of Midwestern State University. The winner of the semifinal will face the winner of West Texas A&M University and Angelo State University semifinal on Sunday for the LSC title and the automatic bid to the NCAA Tournament. A&M-Commerce made the conference tournament every year from 2003-2011 and will now return after missing out last season. The Lions have won the title two times, in 1999 and in 2004. 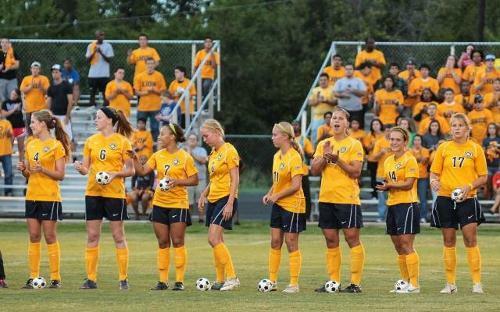 A&M-Commerce has finished runner's-up three other times; in 2003, 2006 and 2008. The Lions and Mustangs split the season series with each team winning on the road. The Lions won the last meeting through the rain in Wichita Falls, 1-0. A&M-Commerce and Midwestern State have faced off five times in the LSC Tournament and the Lions have won four of those meetings. The most recent meeting was back in 2008 when the Lions beat the Mustangs 3-0 en-route to a runner-up finish to West Texas A&M. The Mustangs are winners of their last five matches and have not lost since the Lions beat them back on Oct. 18. 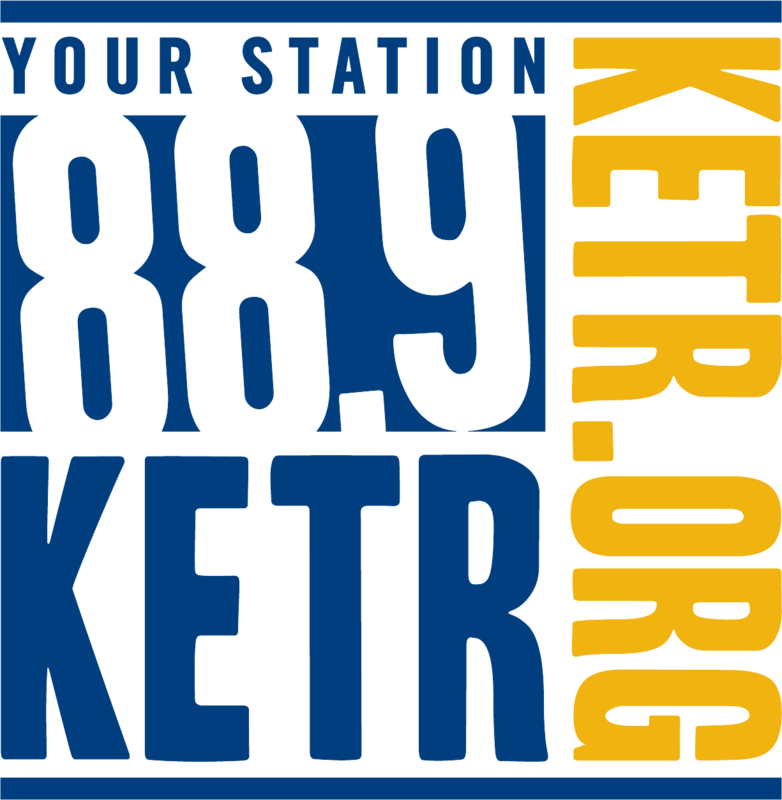 Midwestern State missed out on a chance to host the conference tournament when they gave up two late goals to Angelo State in a 3-2 win, losing the tiebreaker to the Rambelles. Ashley Cottrell leads the Mustang offense with eight goals and 18 points on the season. Her 18 points are second best in the LSC behind the 21 from the Lions' Savannah Henderson. Katy Catney is second on the team with nine points on three goals and three assists. Four other Mustangs have recorded eight points on the season. Kallie Essary has played all but 18 minutes in goal for Midwestern State. Essary has posted eight shutouts and 0.66 goals against average. West Texas won its final two regular season games to earn the fourth seed in the LSC Tournament. The Lady Buffs found their offense in the last two games with a 3-1 win over A&M-Commerce and a 2-1 win over Texas Woman's. Before the two wins the Lady Buffs had not scored in over 300 minutes and had not won since a Sep. 27 match against Texas Woman's. Jessie Thomas leads the Lady Buff offense with six goals for 12 points in 2013. Berklee Watson is second on the team with six points and Emily Krenek has five points this season. Yvette Bedoy has played every second in goal for West Texas this season. She has recorded seven shutouts and 0.93 goals against average. Angelo State can thank Maggie Schaffer and Selena Alvarez for their goals in the 88th minute versus Midwestern State that gave the goal differential tiebreaker to the Rambelles and home field in the LSC Tournament. The Rambelles were riding a six-game win streak before the loss to the Mustangs. Sierra Anderson leads the Rambelle offense with seven goals and 17 points. The 17 points put Anderson third in the LSC. Jenny Kotowych is second on the team with 12 points. Alvarez has recorded 10 points on the season for Angelo State. Dani Edwards has started 15 games in goal for Angelo State and has recorded seven shutouts. Edwards also holds a 0.60 goals against average this season. 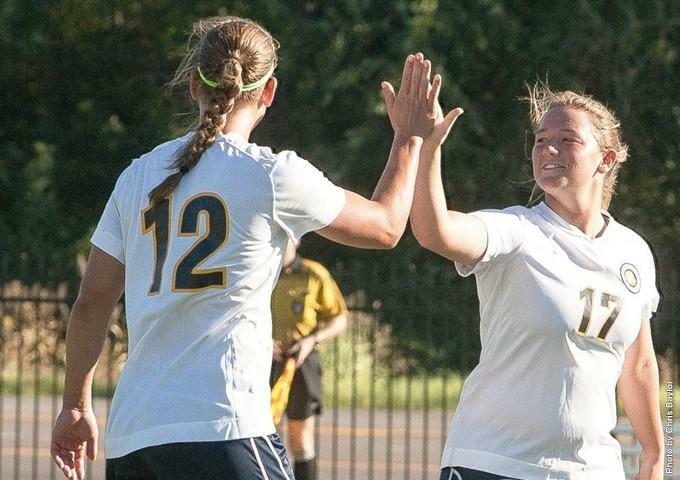 Senior Brionna Minde needs just one more point to crack the Top Ten in A&M-Commerce history for career points. Minde currently sits at 54, just one behind Stacy Carr for tenth. Freshman Savannah Henderson needs just one more assist to tie Erin de Wolfe for the 10th most in a single season in a Lion uniform with eight in a season. Freshmen goalkeeper Callie Ballard has recorded seven shutouts this season, which ties her for fourth place on the all-time single season list. Ballard can move into fourth by herself is she records one more shutout this season. Sarah Fagan holds the top two spots with 11 in 1999 and 10 in 2002. After missing all but two games a season ago, Jade Bell has posted five goals and an assist this season. Bell is third on the team with 11 points in 2013. 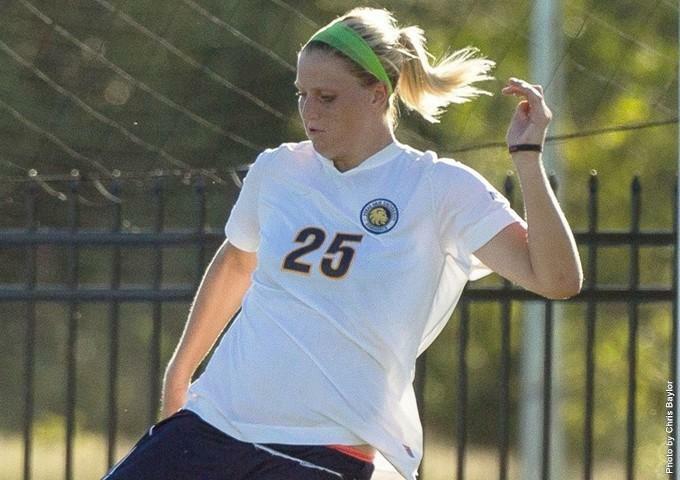 On senior day at Lion Soccer Field, Texas A&M University-Commerce sent Brionna Minde, Catie Hyde and Tracey Rogers off victorious in a 2-0 win over Eastern New Mexico University. Texas A&M University-Commerce out shot and held more possession than West Texas A&M but were unable to capitalize on their numerous chances to put the game out of reach. The Lions hit the post twice and had opportunities inside the penalty area of West Texas but could not find the back of the net a second or third time. "We just did not execute, I say that every time. Sometimes things happen", Neil Piper said after the loss. 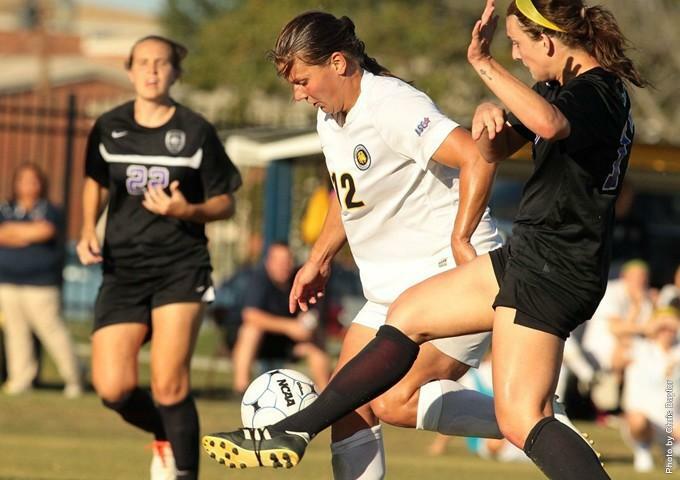 The A&M-Commerce Soccer team was picked to finish fourth in the new look six-team LSC. The Lions received 42 points and one first place vote in the poll voted on league head coaches, sport information directors and local media.